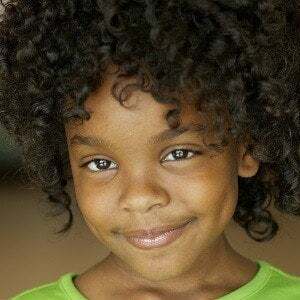 Best known for her breakthrough and television debut as Diane Johnson on the ABC sitcom Black-ish. 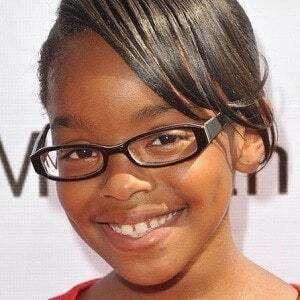 She starred in the 2019 black comedy Little. Upon moving to Los Angeles in 2013, she landed a major national commercials with Meineke. Her parents took her to an agency in Dallas who signed her at the age of five. 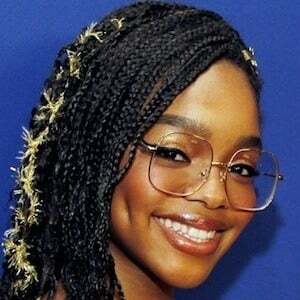 She was born in Plano, Texas, to Joshua and Carol Martin. 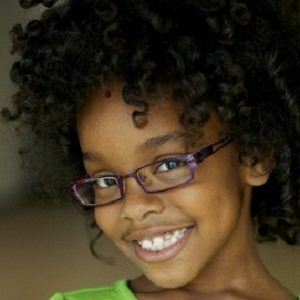 She is the on-screen little sister of Marcus Scribner on Black-ish.